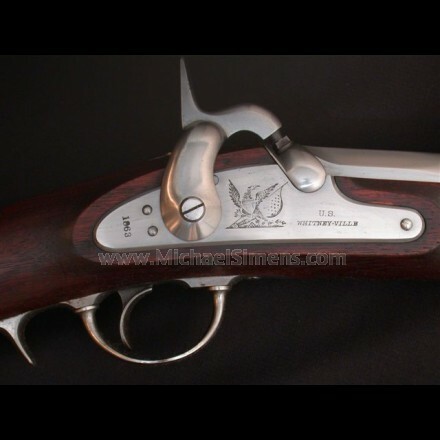 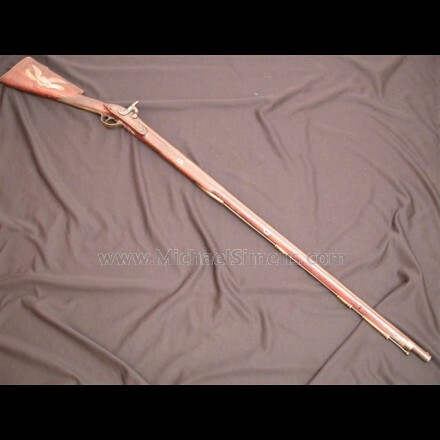 HARPERS FERRY FLINTLOCK RIFLE, U.S. 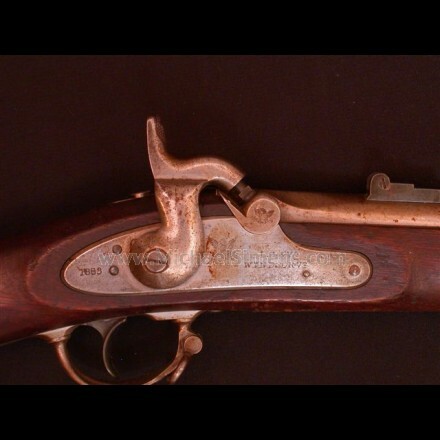 MARKED 1803 PATTERN WITH 1814 ISSUE DATE AND ALL INSPECTOR MARKS. 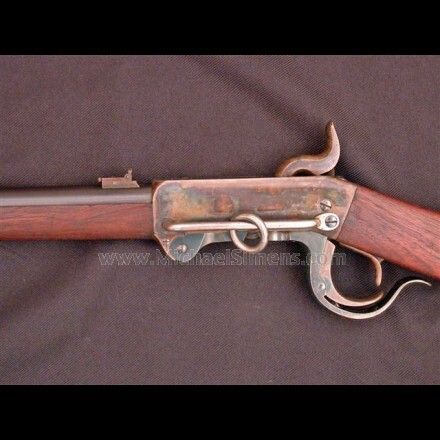 CIVIL WAR MERRIL CARBINE, MARTIALLY MARKED. 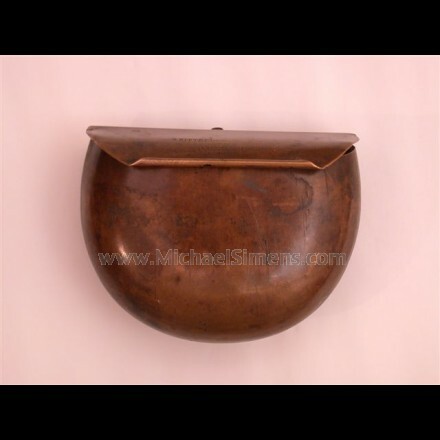 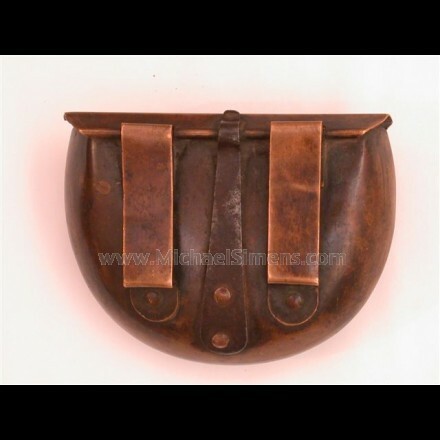 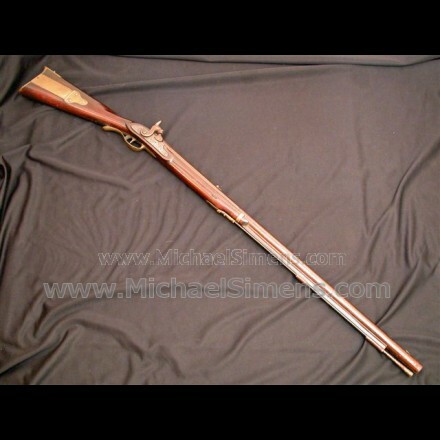 PRICE - $965.00 - SOLD!!! 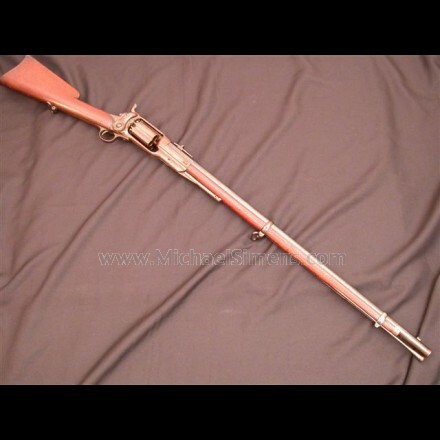 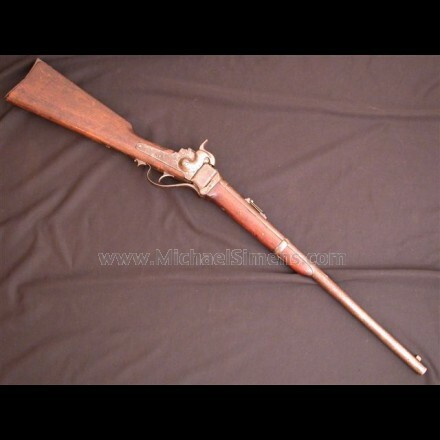 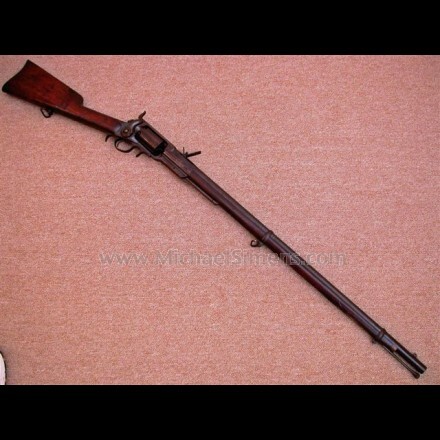 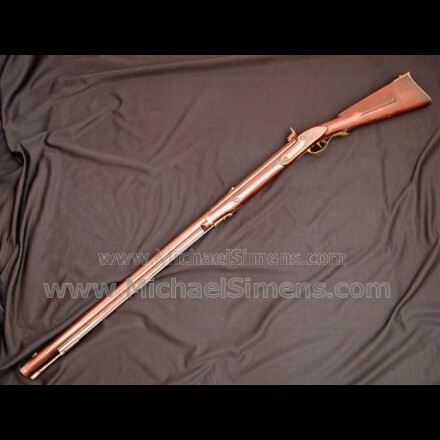 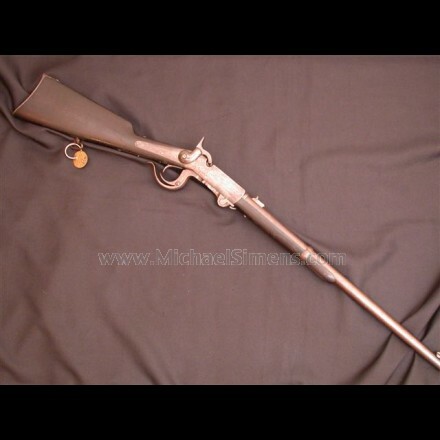 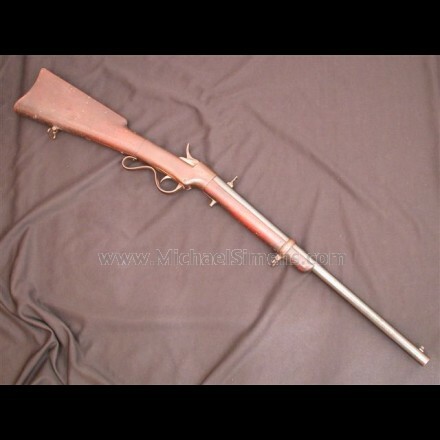 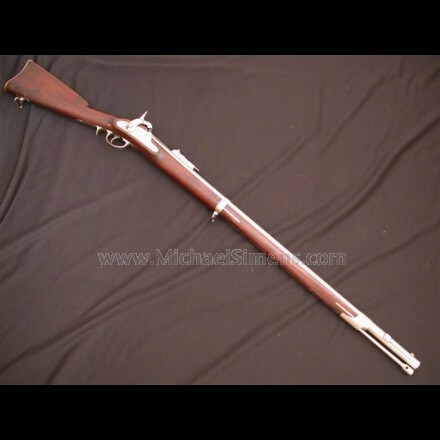 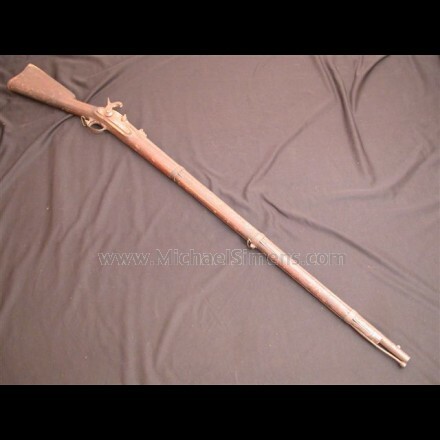 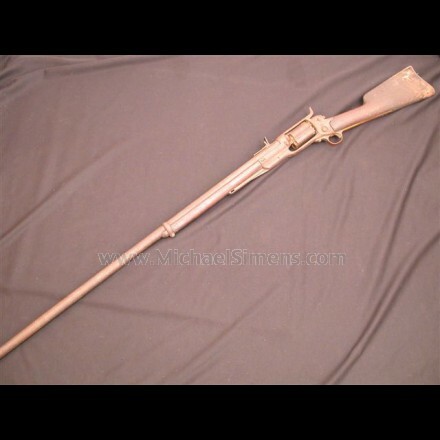 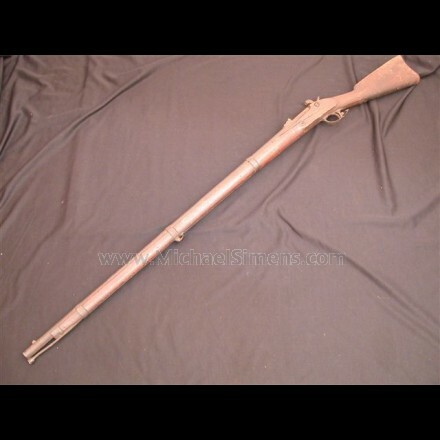 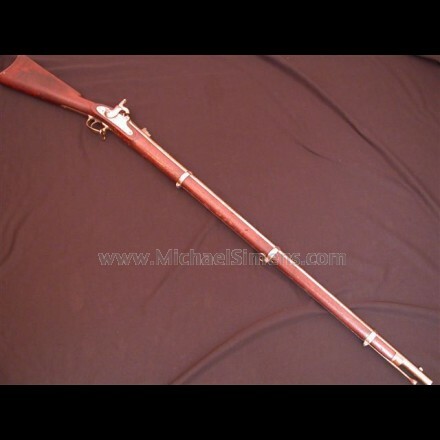 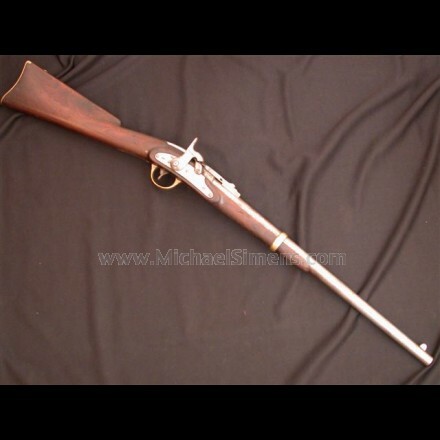 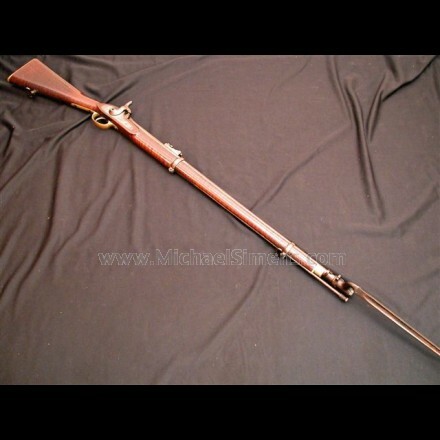 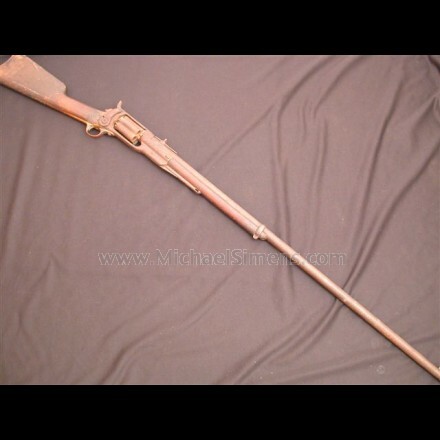 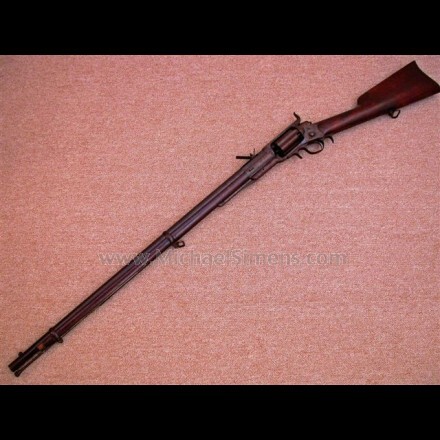 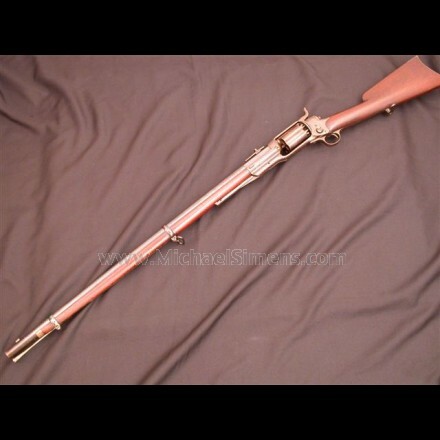 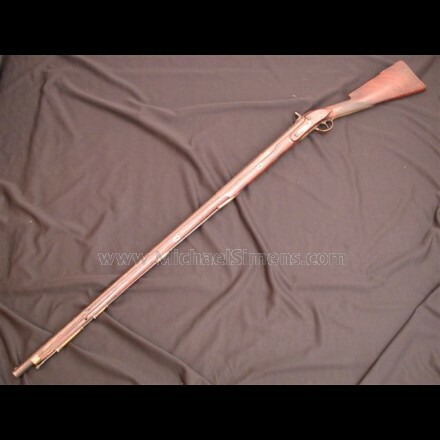 CIVIL WAR SPRINGFIELD RIFLE MUSKET. 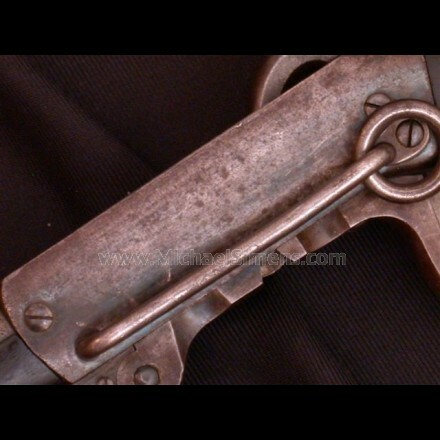 "IN THE BLACK" AND IDENTIFIED. 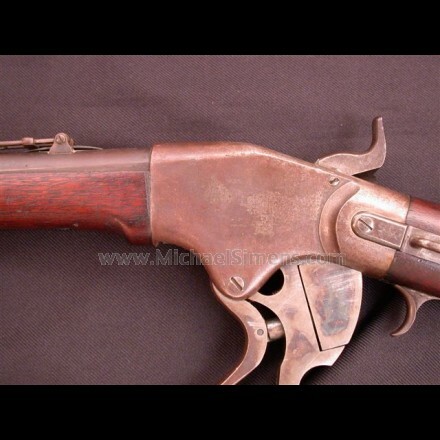 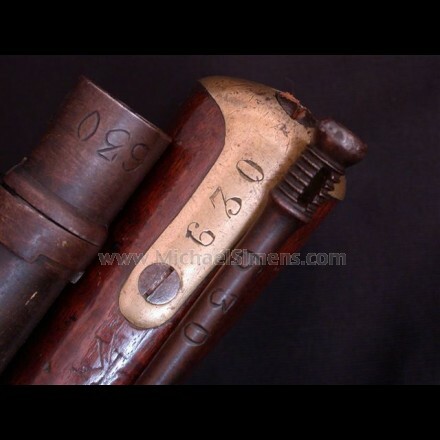 BURNSIDE CARBINE WITH SERIAL NUMBER "4" ON ALL PARTS. 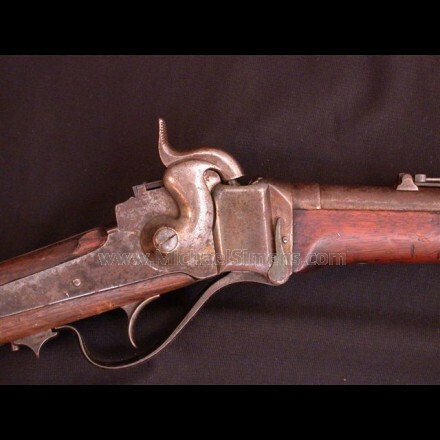 HENRY RIFLE CARTRIDGE BOX BY KITTREDGE & COMPANY OF CINCINATTI. 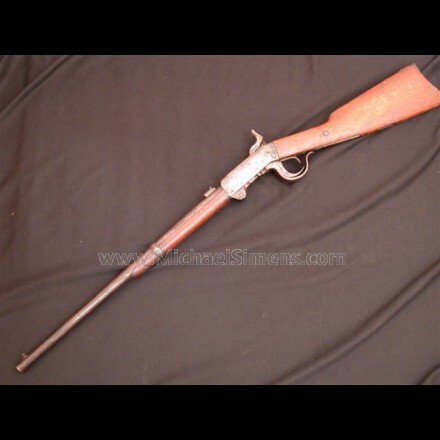 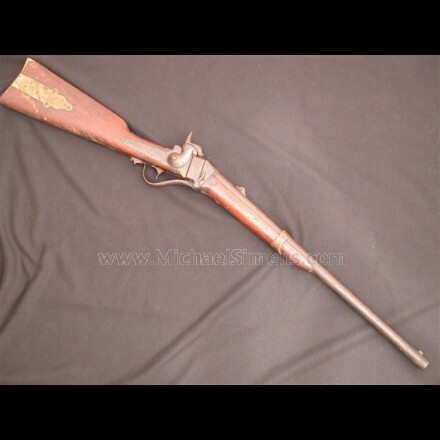 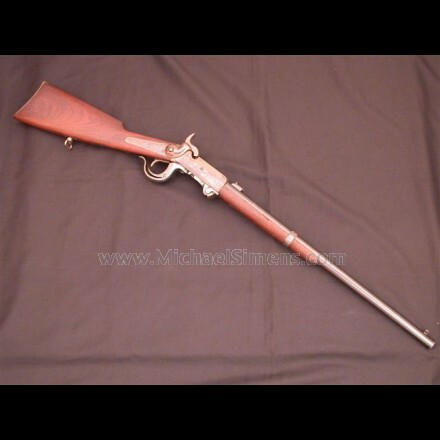 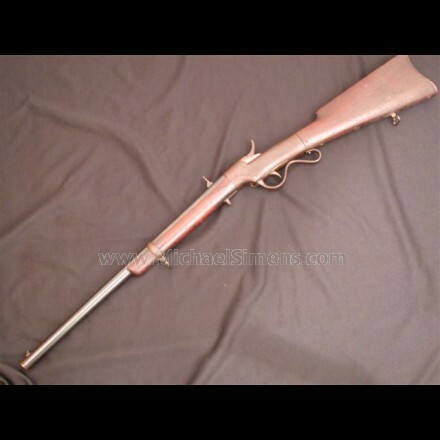 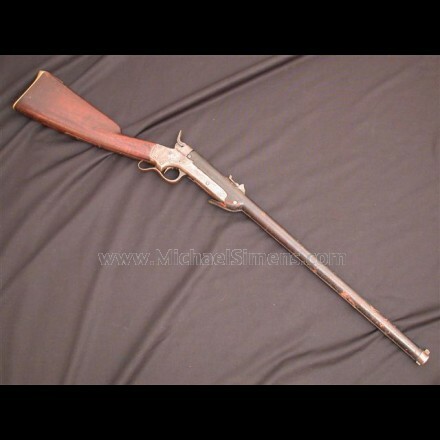 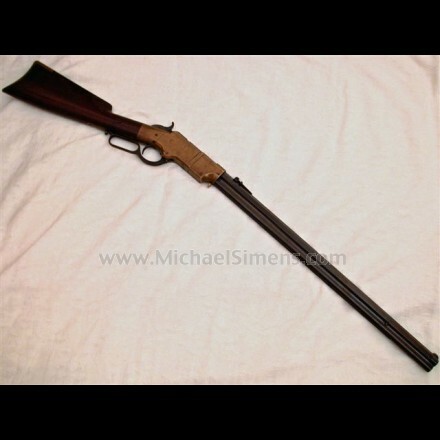 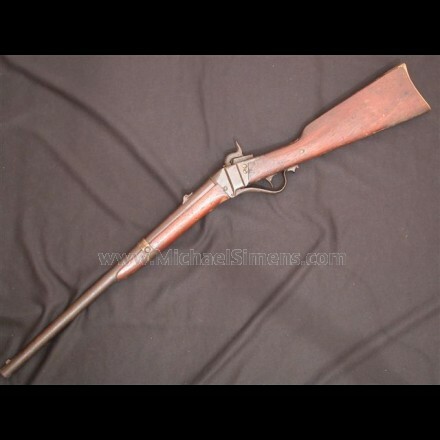 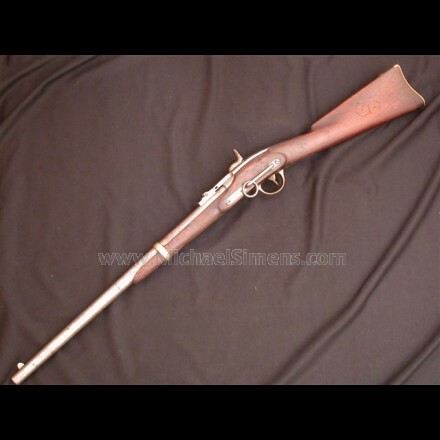 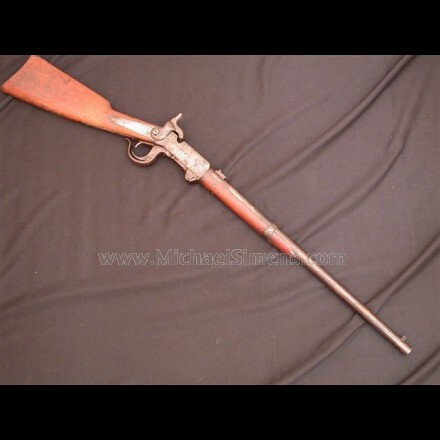 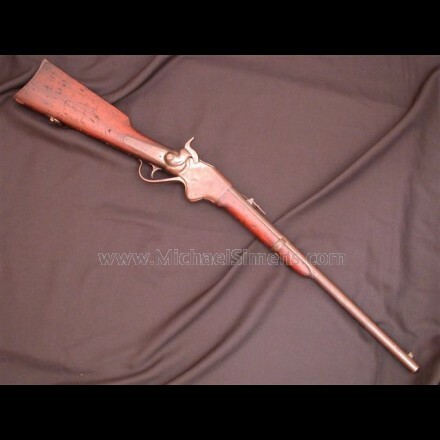 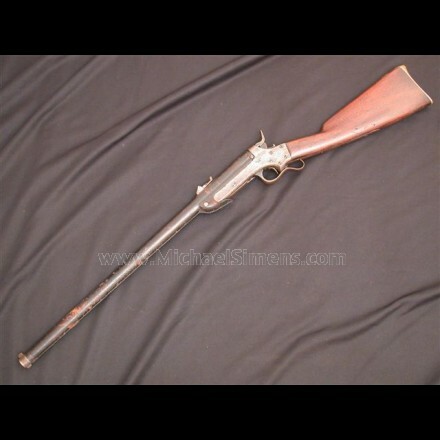 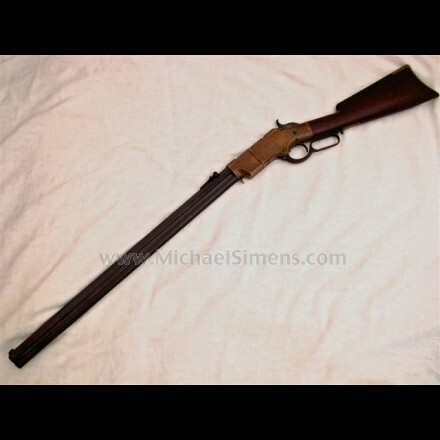 BURNSIDE CARBINE IN NEAR MINT CONDITION.